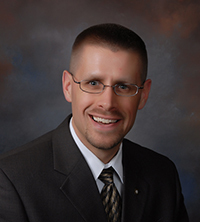 The type of chiropractic care provided by Dr. Glocke is specialized and specific. Few chiropractors specialize in this highly effective and corrective technique. 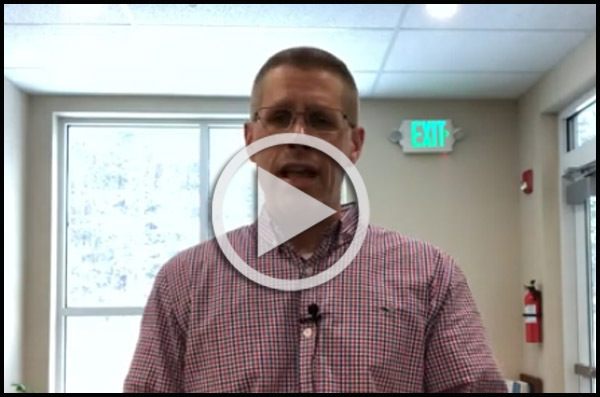 Corrective means that you can get back to health in the shortest amount of time possible! You will receive high quality care and you’ll never be rushed. You will always be treated with compassion, respect and honesty. 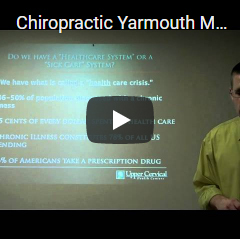 Choosing the specific, unique and effective chiropractic care offered by Yarmouth Spinal Care is a choice many patients have come to realize was one of the best choices they’ve ever made. Chronic conditions that would not go away by other means have been successfully treated by Dr. Glocke. Patients are amazed at the simplicity and effectiveness. We look forward to the opportunity to provide you with high quality care that will improve the quality of your life! Contact us so that we can provide this invaluable service to you. We hope you choose chiropractic!